Private Tour of Argolis & Corinthia From Athens! Enjoy a private tour of Argolis and Corinthia. 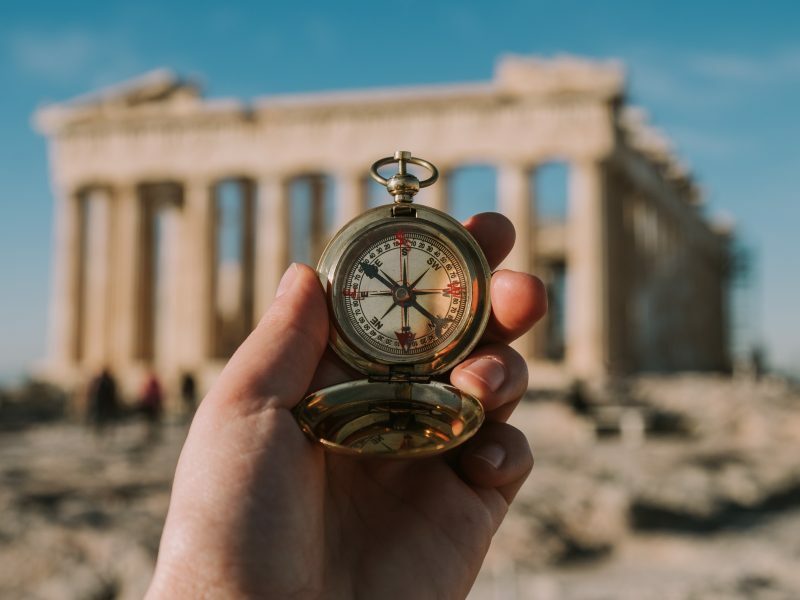 Discover the Isthmus Canal, explore ancient Diolkos, be captivated by the Temple of Zeus and ancient stadium at Nemea, relive the bronze age of Mycenae, be enhanced by the beauty of Nafplio and astounded by the acoustics of marvelous Epidaurus! 2 Day Private Luxury Tour Of Delphi, Meteora & Thermopylae From Athens & Corinthia – Overnight At Kalambaka or Kastraki! Private Tour of Ancient Olympia & Isthmus Canal From Athens! Private Tour of Classical Athens & Cape Sounion! 10 Day Ultimate Tour Experience! 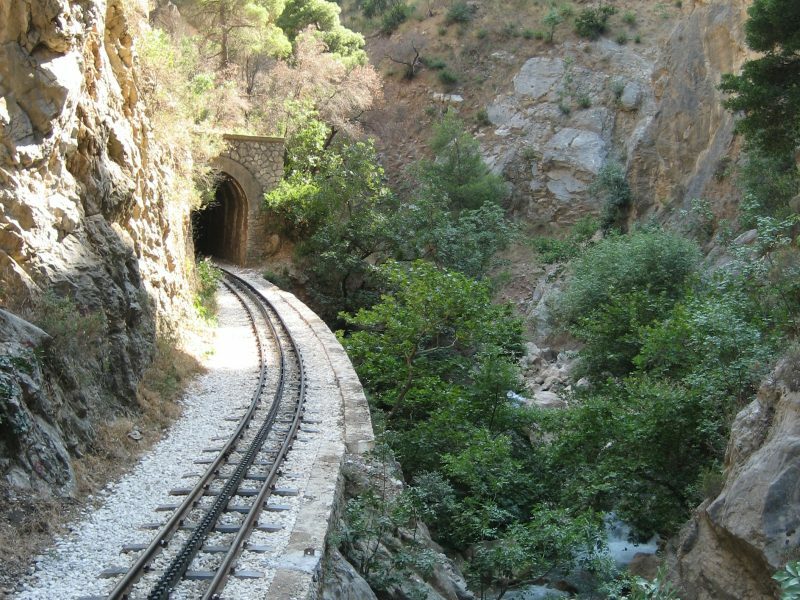 Private Tour of Kalavrita (Odontotos rack railway) From Athens! Private Excursion Of Hydra Island! Private Excursion Of Poros Island! 4 Day Classical Experience of Delphi, Thermopylae, Ancient Olympia, Mycenae, Nafplio, Epidaurus & Biblical Ancient Corinth From Athens! 2 Day Private Tour of Meteora & Thermopylae From Athens – Overnight At Kalambaka or Kastraki! 7 Day Private Tour of Biblical Corinth, Mycenae, Nafplio, Epidaurus, Monemvasia, Mani & Olympia! 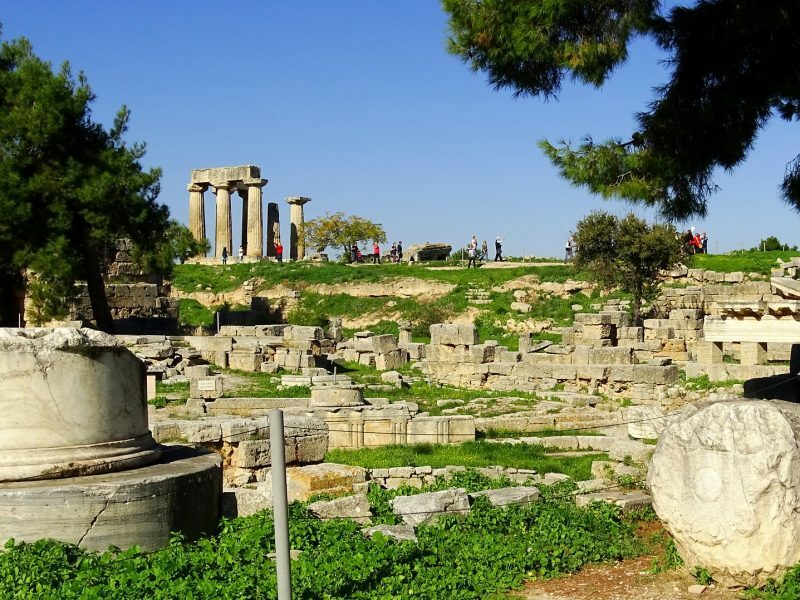 Private Nemean Wine Tour & Ancient Nemea from Athens! 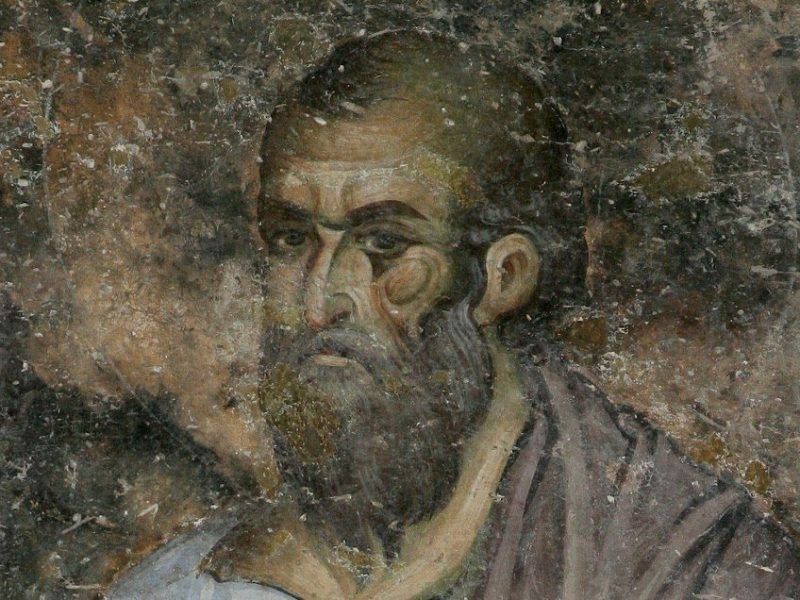 Private Biblical Tour of Ancient Corinth & Isthmus Canal from Athens! Private Biblical Tour of Ancient Corinth & Isthmus Canal from the Corinthian Region! Private Tour of Nafplio, Mycenae, Epidaurus & Canal From Athens! Private Tour of Epidaurus, Ancient Corinth & Isthmus Canal From Athens!